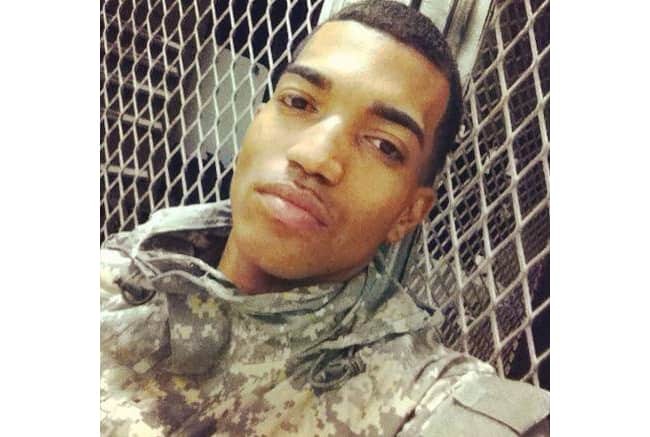 Police are intensifying their investigation for 28-year-old Army veteran Cory Rhinehart, who is considered to be endangered after he mysteriously disappeared a week ago. Cory J. Rhinehart, 28, went missing last Friday. 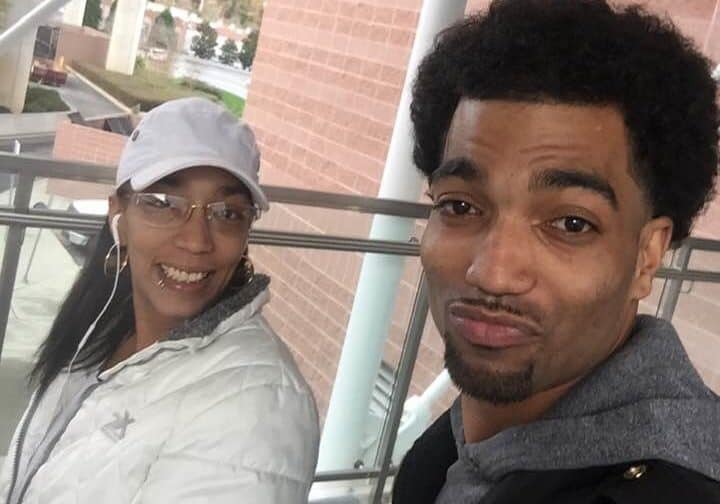 His family last saw him when he was leaving for work at 9 a.m. wearing black hospital scrubs, black Converse Chuck Taylor shoes and a Black Pea coat. For over a week now, Rhinehart hasn’t shown up for work and his cell phone remains off, Zion police said. His family said this is very unusual for him and they are concerned. Zion Police Chief Steve Dumyahn said that Rhinehart called 911 on March 15 at 8 p.m. from an apartment in the 2100 block of Gabriel Avenue. He hung up before dispatchers were able to talk with him. Police were able to track the location of the 911 call but no one was inside the apartment when they arrived. Officers found human blood on the floor, walls and door, Dumyahn added. Zion police said that a crime lab is testing the blood to determine if it belongs to Rhinehart. Crime scene tape now covers the outside of the apartment. Now, the Lake County Major Crimes Task Force is assisting the Zion Police Department with the investigation. The family has conducted their own searches throughout Zion with no results. There has been no phone, bank or social media activity of Rhinehart’s since he disappeared. The family had scheduled a search party with the public for Thursday evening; however, due to new developments, police asked the family to cancel it because they were worried it may interfere with their investigation. Instead, the family held a candlelight vigil at the Illinois Beach State Park. Rhinehart is an Army veteran and employed at a nursing home in Gurnee. He is described as a male black, 5-foot-11, 140 pounds, with black hair and brown eyes. Anyone with tips about Rhinehart can call Zion police at 847-872-8000.